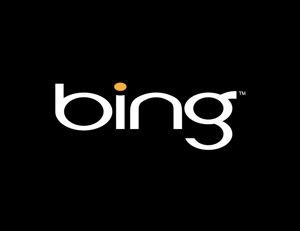 Microsoft has launched it's popular Bing search engine for the Apple iPad. The Bing app, which is free to download from the App Store is based on the Bing search engine, which came online in 2009 and offers an alternative to users currently using the google app to search on the internet. Much like the search engine itself, the app presents a search bar at the top of the main screen and a series of categories that users can access by pressing on them. Some features are exclusive to the iPad such as the trends feature allowing users to see what the most popular searches are at that moment. There is also a voice search feature where users speak into their iPad stating what they want to search for.